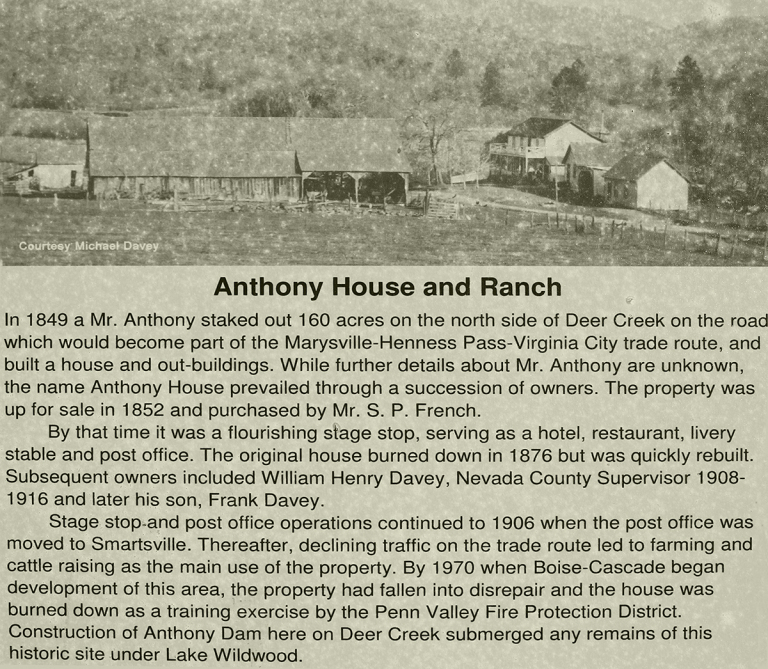 Before the white man came, the Anthony House / Rose Corral area of Penn Valley was home to Nisenan Headman Pamelo. The village, Cocosa, was once a vibrant trading site. If you liked this post, check out Land of Broken Promises, Nisenan Book Review, Culture, & Healing Historic Trauma or Lake Wildwood Development & Current Events.